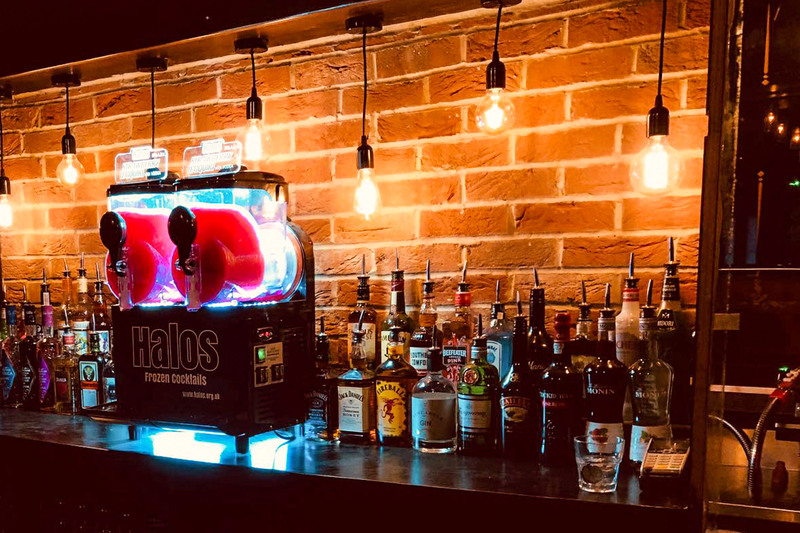 A lively atmosphere is what’s on offer to all those traversing the famous stairwell into Newcastle’s premium trebles bar! You’ll receive a warm welcome from notoriously good craic staff and top of the range local blart! 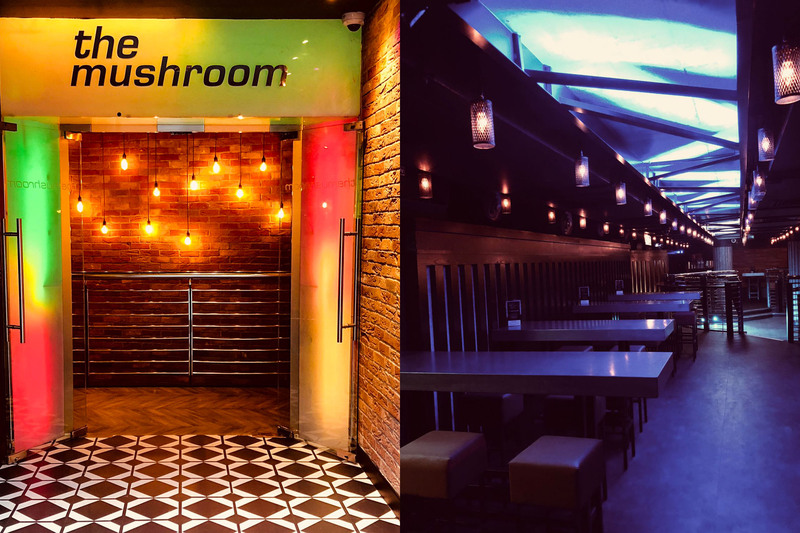 Nothing is quite the same as coming down those stairs from the outside world into The Mushroom’s very own microclimate, and if our sound and light shows aren’t enough to impress you, a jaunt to the worlds longest bar will! 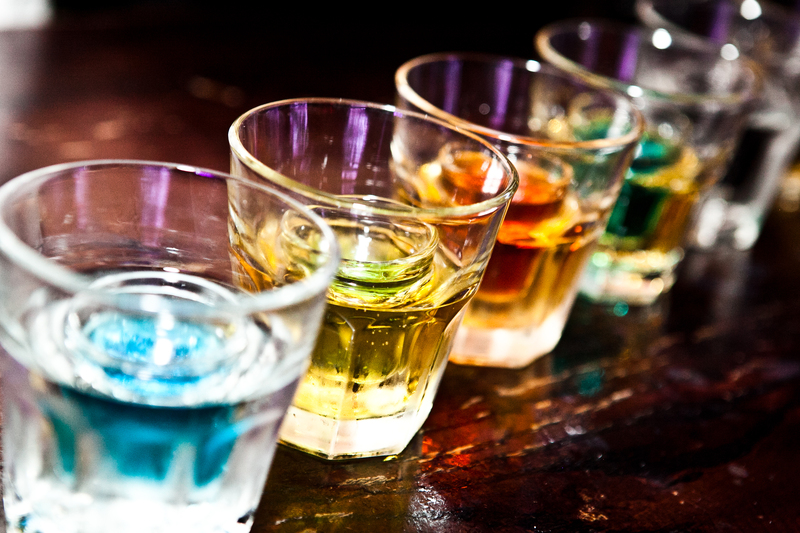 A round of trebles for you and a couple of mates and you’ll get change from a tenner. Awesome! 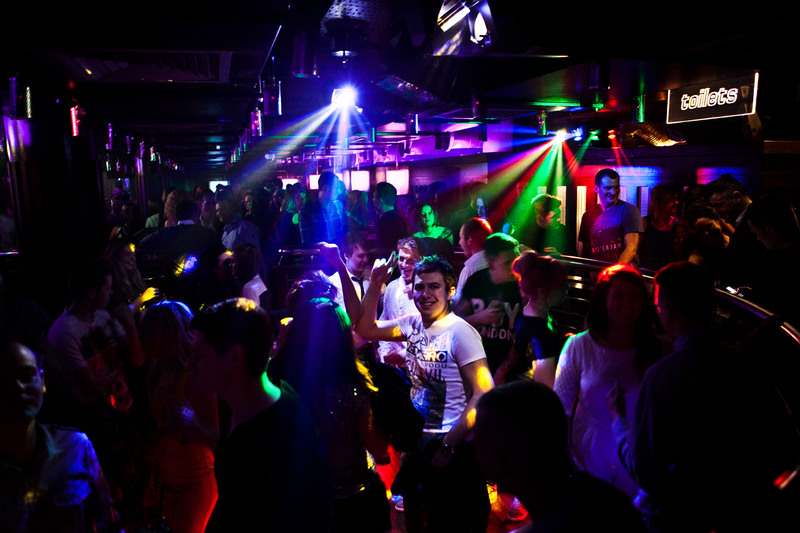 You can dance the night away with DJ’s every night, or take a load off and take it easy in one of our comfy booths! Whatever you want, The Mushroom always has something to offer! Thurs – Mon open until late.